Nokia Edge looks like a flagship killer for sure! Nokia uncovered three of its Android Nougat-based mid-rangers at the MWC 2017 late last month. With these phones having gone official, the next on the list are those flagships that we were hoping to see at the tech event last month and the ones in tow for release later this year. We have already come across concepts of Nokia 9, Nokia 8, and Nokia P1 those are alleged to be announced in the coming months as flagship phones from the company. Today, we have a different phone that might be in the making. 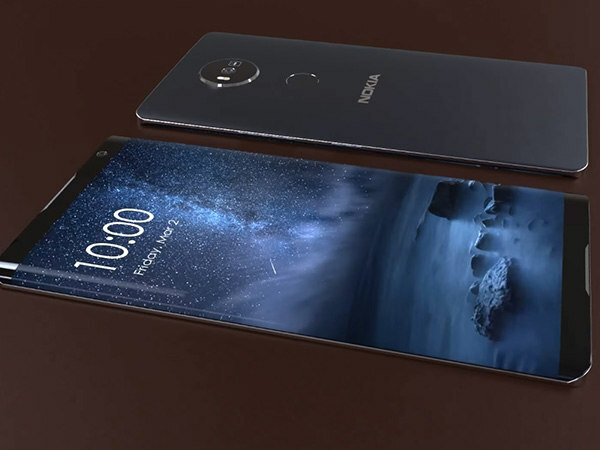 With the dual curved edge display getting into the mainstream and likely to be used on a handful of upcoming flagship phones, we anticipate to see such a phone from Nokia too. We have come across the concepts of the Nokia Edge via a 3D video trailer. The video sheds light not only on the design and looks of the phone but also on the purported specs. Scroll down to know more details of what sounds to be an interesting phone to come out of Nokia's stable. As the name suggests, the concept render shows the Nokia Edge sporting a nice and good looking dual curved AMOLED display. The screen is said to be a 5.7-inch panel with QHD 1440p resolution. The design curves at the edges in a great way and gives a sleek look to the phone. Even the back of the phone has curves at the edges. Also, there seems to be a glass panel at the front along with the Gorilla Glass 5 protection. The ill-fated Galaxy Note 7 from Samsung brought the long-rumored iris scanner to reality but it couldn't stay in the market for over a few months for known reasons. With this phone, Nokia is said to bring such a feature. The Nokia Edge is believed to arrive with an in-built retina scanner. It is common to see smartphones targeted at photography enthusiasts and heavy users. When it comes to audiophiles, there are not many options. The Nokia Edge is likely to fall in the second category. There seems to be dual front speakers on the Nokia Edge that can't be seen on many flagship or premium models. The Nokia Edge is visualized to arrive with a 24MP main snapper at its rear with the ability to record 4K videos and OIS. 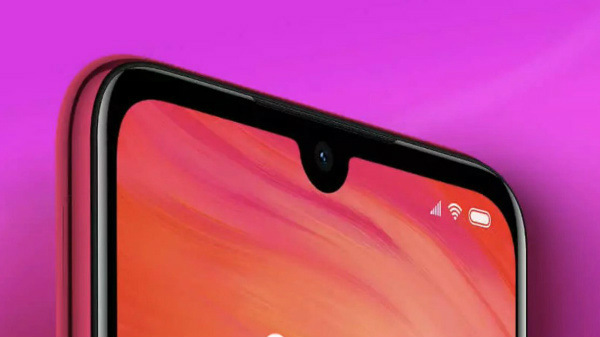 Up front, it might arrive with a 12MP selfie camera. 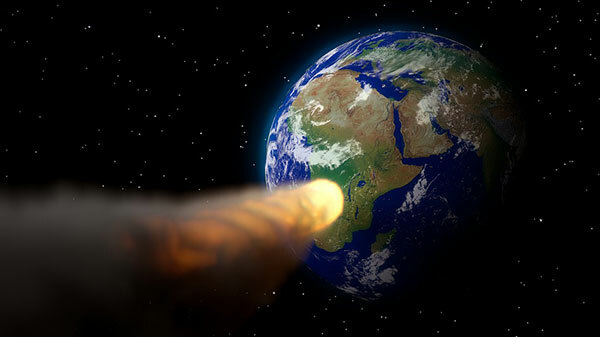 Though there is a bump at the rear, it is worth it considering the high MP count. Talking about the innards of this alleged Nokia phone, it remains unknown if it will feature a quad-core or an octa-core processor. One thing that is shown in the trailer is that there will be a Qualcomm Snapdragon SoC. Here is the complete 3D trailer of the Nokia Edge for the Nokia fans out there.